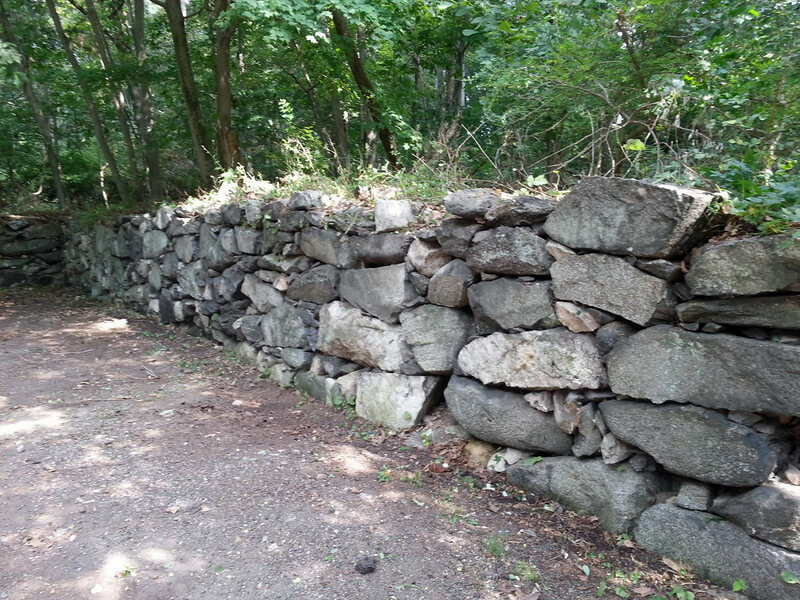 On Saturday, twelve volunteers from the Friends group and from the Fairfield Chapter of New England Mountain Bike Association (FCNEMBA) completed a lot of maintenance work in Mianus River Park. 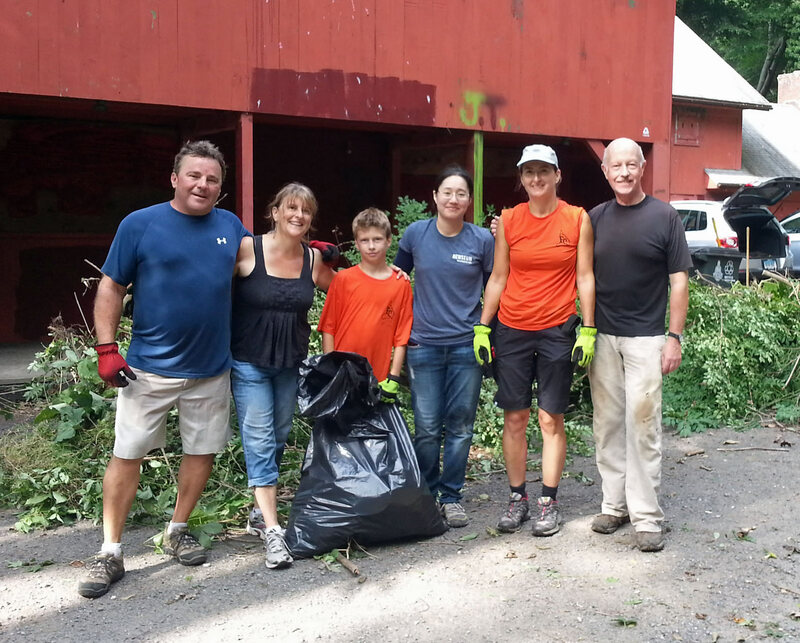 One group cleared a number of fallen trees, which were obstructing trails, while another group cleared the wall in the upper parking lot by the Red Barn, and then cleaned up a badly overgrown section at the start of the Indian Mill Trail. 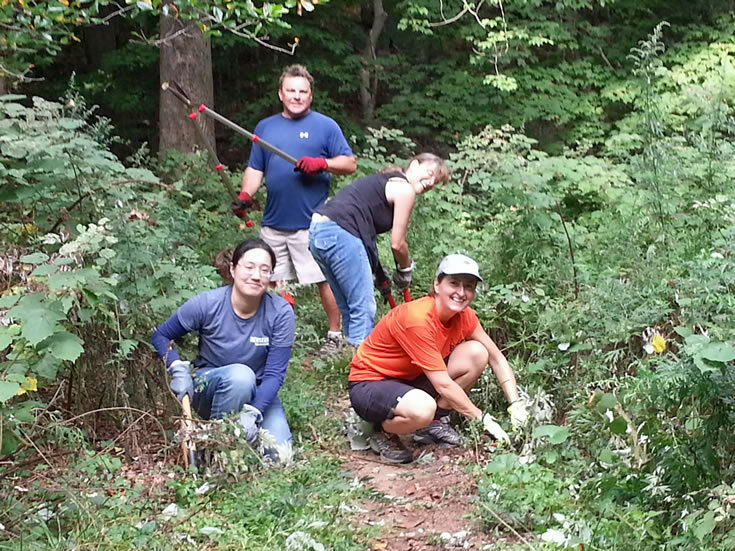 The Friends group runs work parties on the first Saturday of each month (see below).